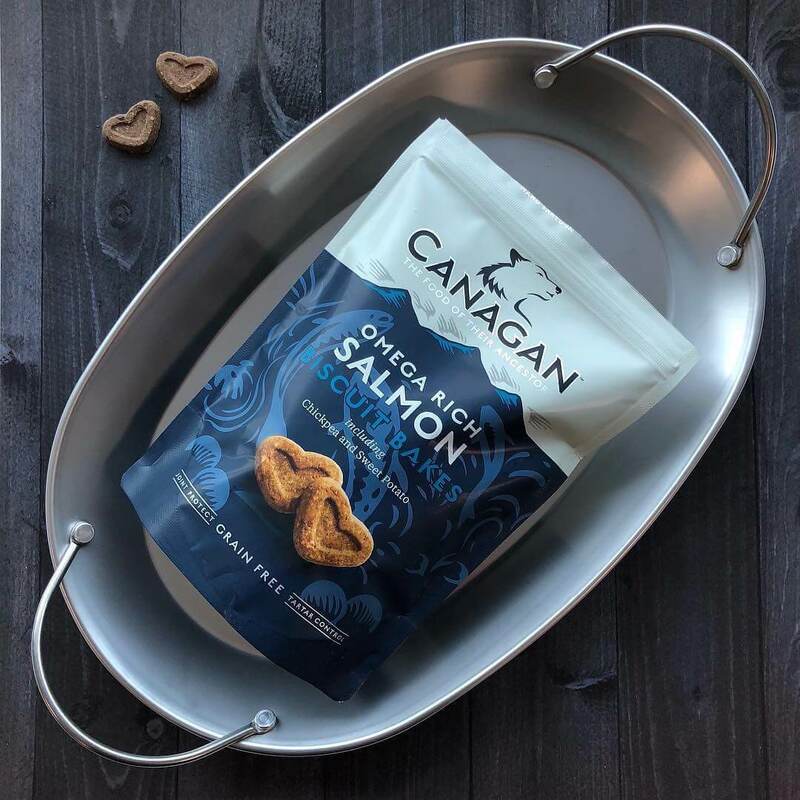 Canagan is a leading dog and cat food brand, producing high quality, award-winning grain-free recipes, proven by their acceptance of the Queens Award for International Trade and Supplier of the Year in 2017. We have supported Canagan with their organic social media strategy since 2016. Canagan’s objectives are to both raise brand awareness and following, and provide informative, specialist information relevant to the dog and cat food industry. 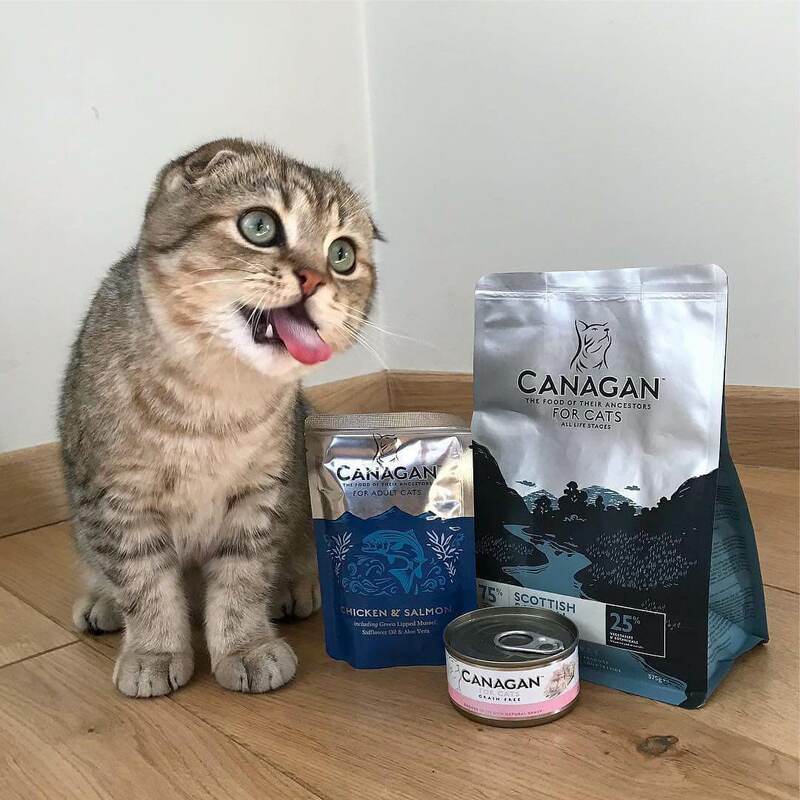 In order to increase customer engagement, our strategy has been built around a UGC campaign, #FuelledByCanagan, whereby existing customers would feel encouraged to share images and video of their pets enjoying the Canagan product. 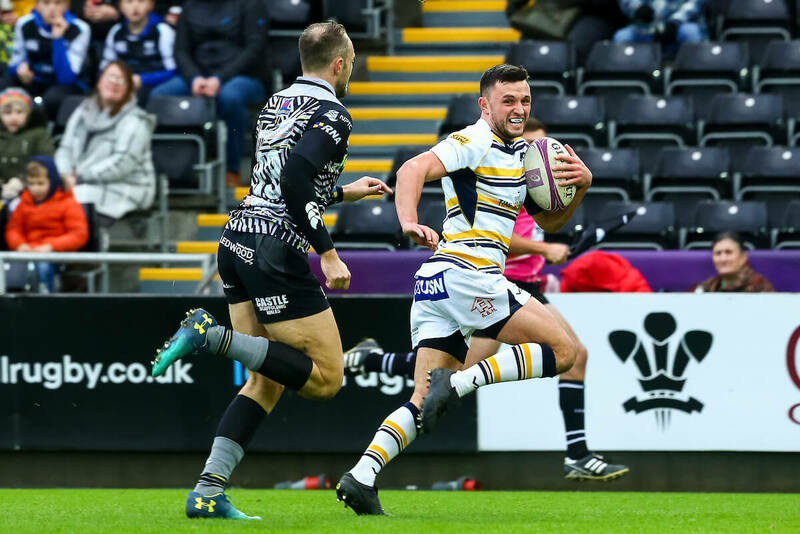 Through always-on community management of this content, the campaign has led to regular, invaluable content sharing, and has allowed us to build a solid community of fans and advocates. Without any media spend, we have seen an increase of over 10,000 followers and fans across the Canagan channels, and over 14,000 organic uses of the #FuelledByCanagan hashtag. We have created trustworthy and valuable unpaid relationships with influencers and personalities, such as Greg Rutherford, Lydia Elise Millen and Kady McDermott.